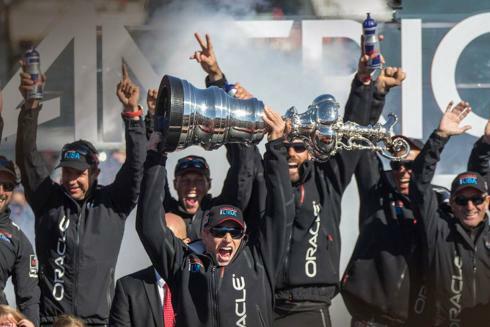 Centigrade assisted Penfolds Wine and its sponsorship of Oracle Team USA, the America’s Cup Winner. 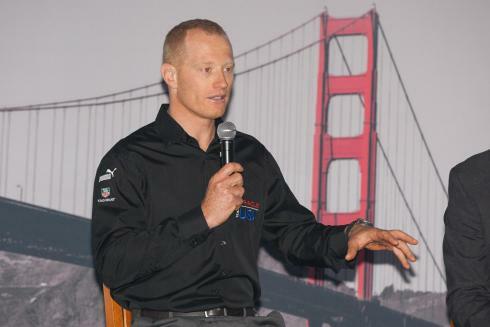 The promotional “At the Helm” events were exciting roundtable experiences at premier yacht clubs with chief helmsman for Oracle Team USA, Jimmy Spithill, serving as the brand ambassador. Penfolds provided its icon wines during these events, including Grange, the famous South Australian heritage wine. 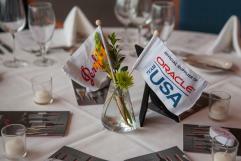 The evening events were an experience for both avid sailors and wine aficionados alike.